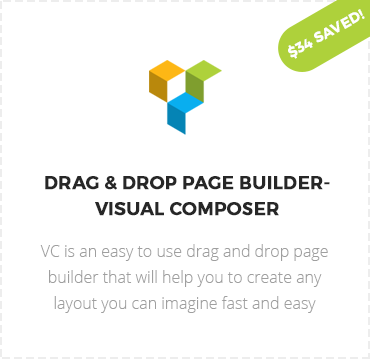 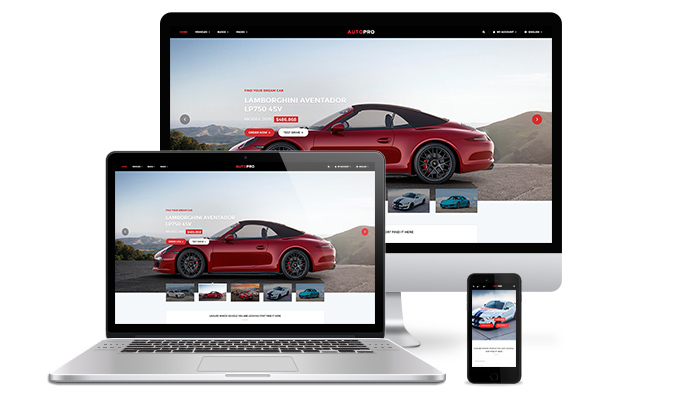 Beautiful responsive designs optimized for all screen sizes and types. 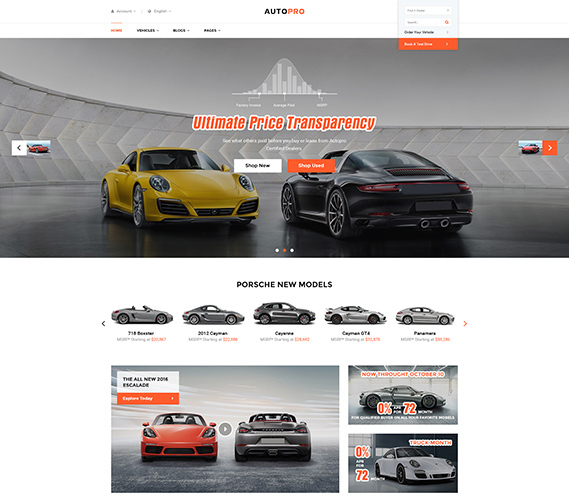 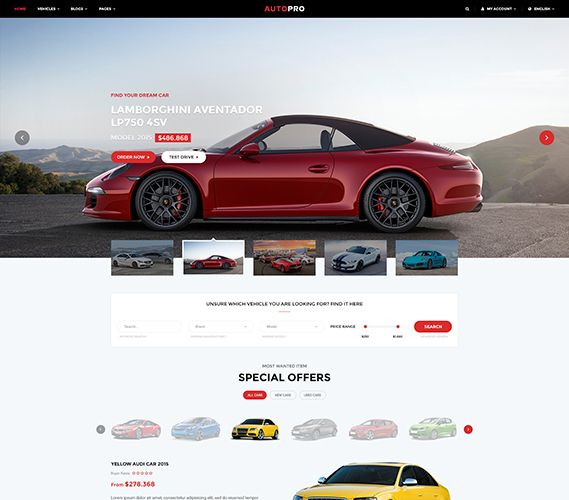 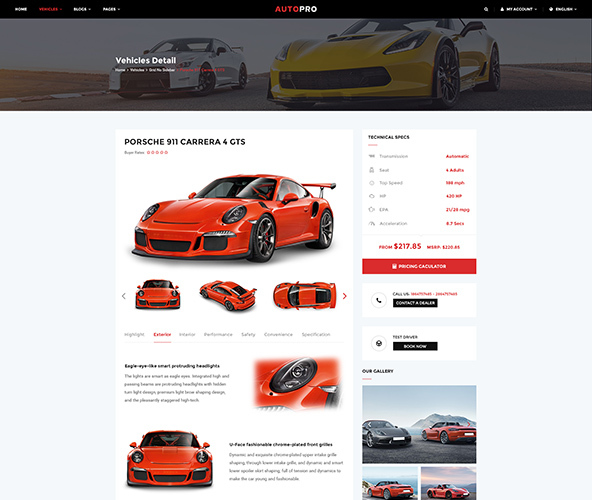 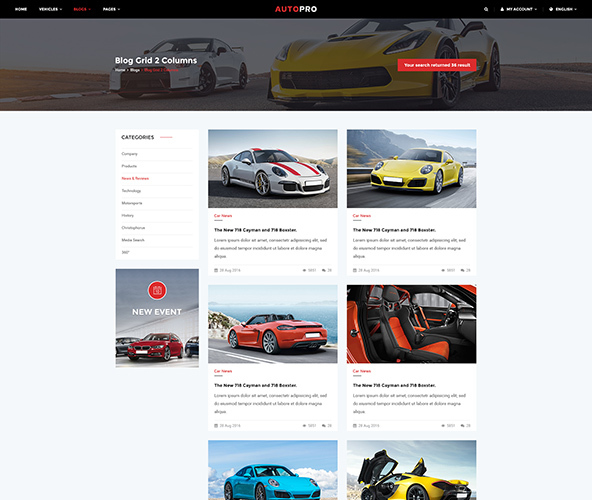 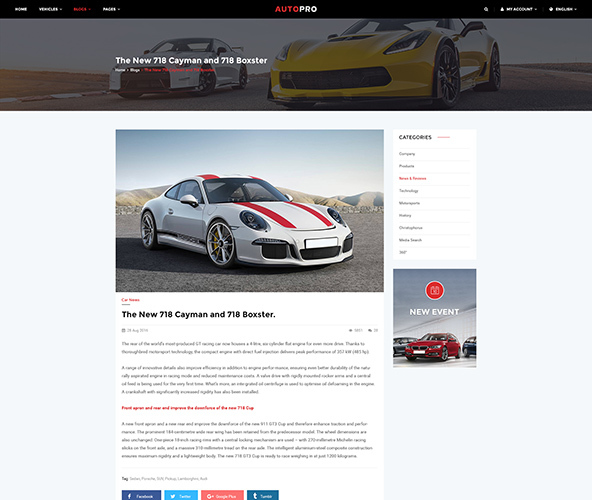 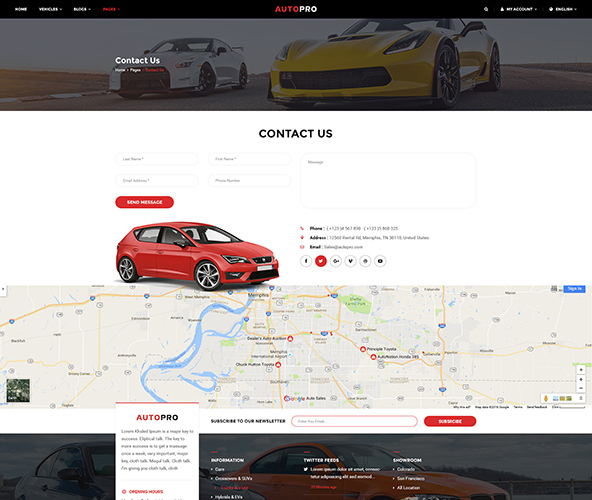 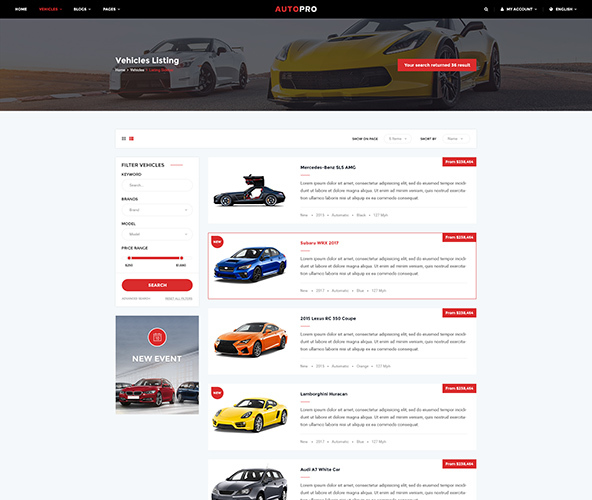 Have a look on your tablets or mobile devices to see how the AutoPro – Car Dealer WordPress Theme responds for easy visibility. 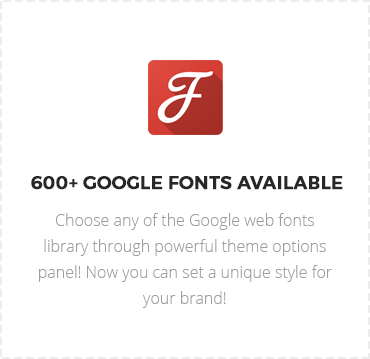 Compatible with Retina high pixel density displays. 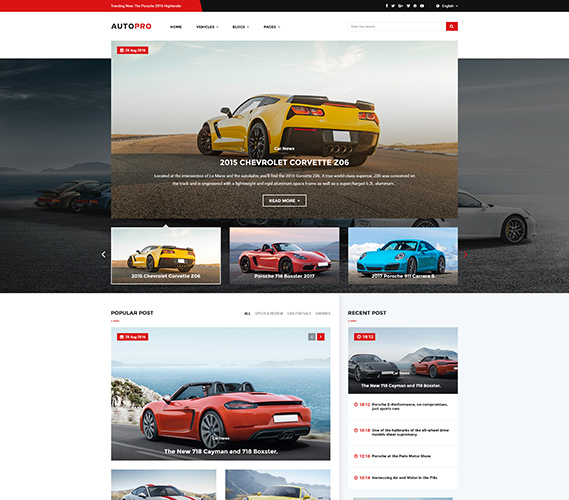 IN LOVE WITH AUTOPRO THEME? 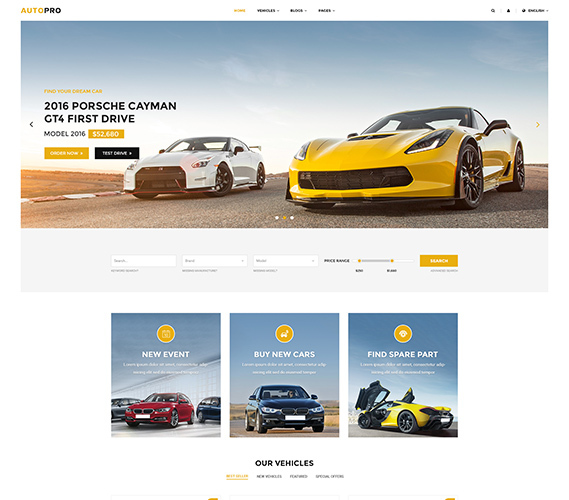 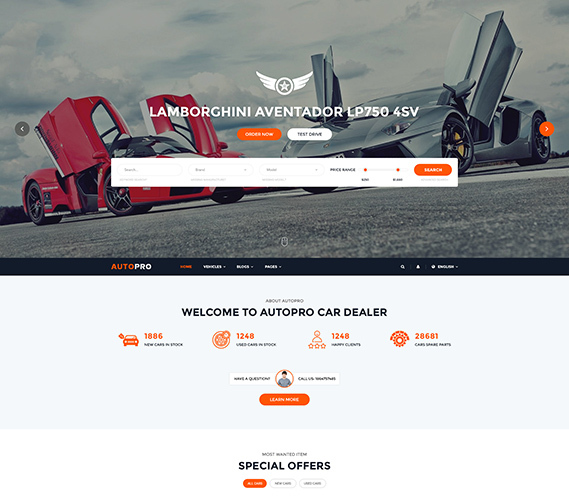 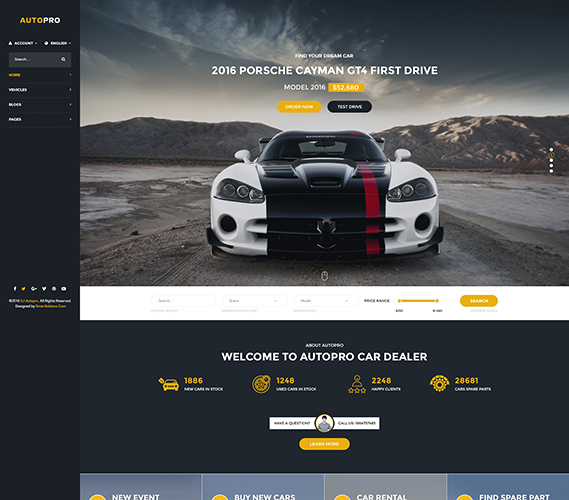 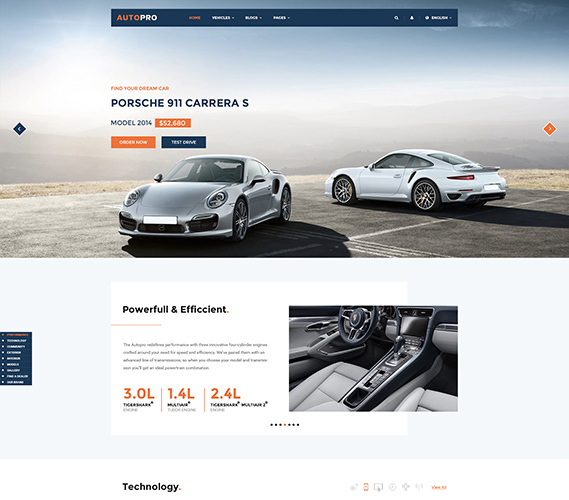 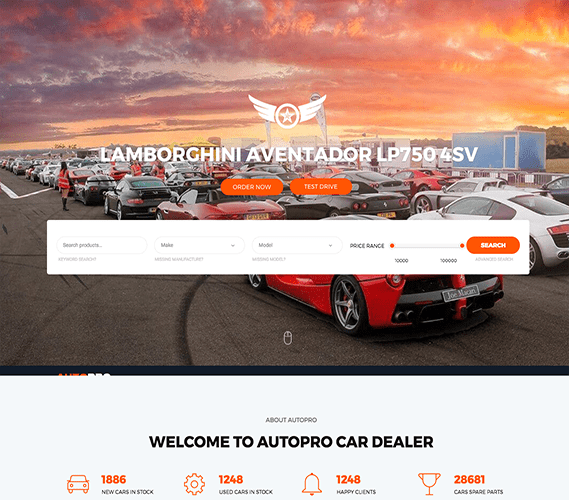 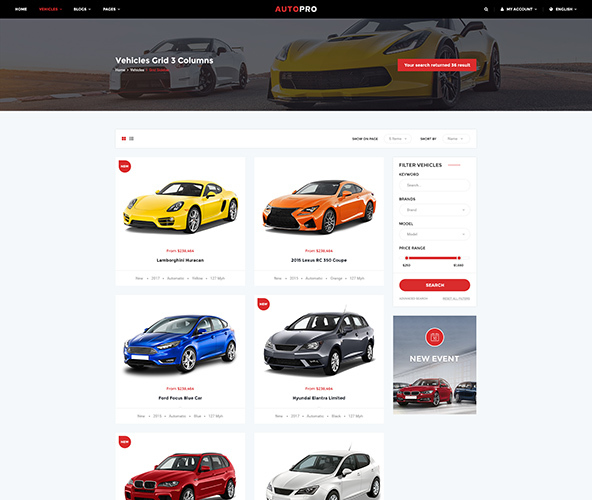 © 2019 CAR DEALER WORDPRESS THEME. 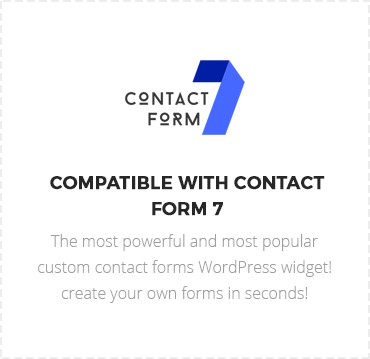 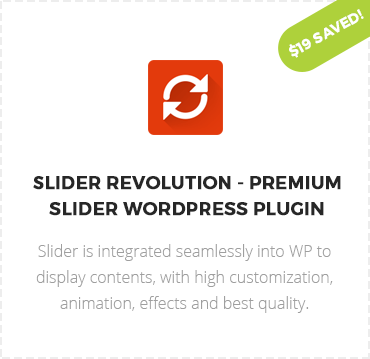 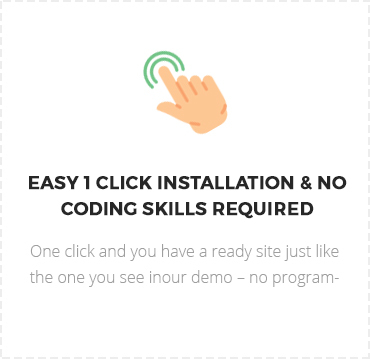 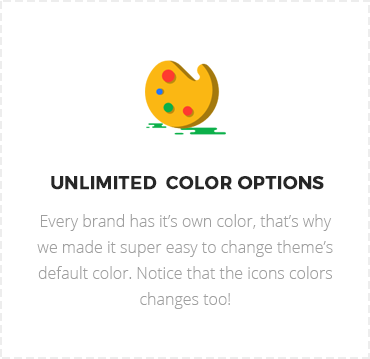 DEVELOPED BY JWSTHEMES.